The Smithland Hydroelectric Project is a 76 MW run-of-the-river hydroelectric power plant providing renewable generation to the region. 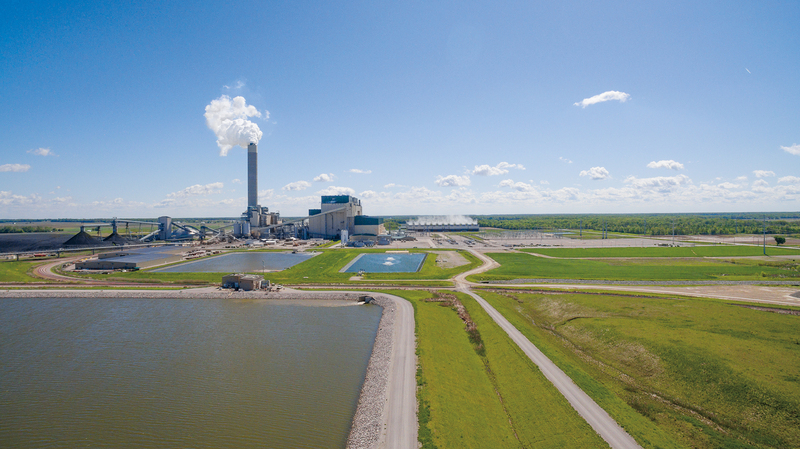 The plant is located near Smithland, Kentucky. 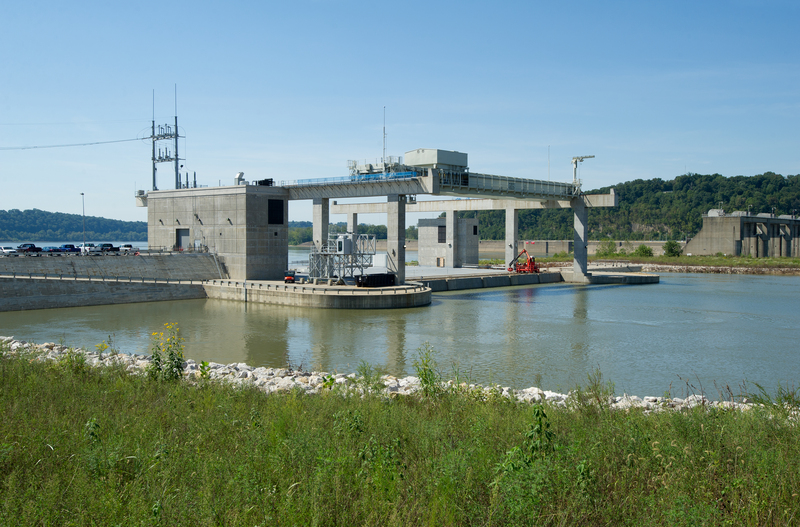 The Smithland Project diverts water from the existing U.S. Army Corps Smithland Locks and Dam through bulb turbines anticipated to generate an average annual output of approximately 379 million kilowatt-hours (kWh). The site includes an intake approach channel, a reinforced concrete powerhouse and a tailrace channel. The powerhouse houses three horizontal bulb-type turbine and generating units with an estimated total rated capacity of 76 MW. A 2-mile-long 161 kV transmission line interconnection connects the plant to MISO. Smithland is located approximately 62 river miles upstream of the confluence of the Ohio and Mississippi rivers, in Livingston County, Ky. The Smithland hydroelectric plant is on the Kentucky side of the Ohio River, on the opposite shore of the locks. The plant reached full commercial operation in September, 2017. The Meldahl Hydroelectric Project is a 105 MW run-of-the-river hydroelectric power plant providing renewable generation to the region. The facility is the largest hydroelectric power plant on the Ohio River. 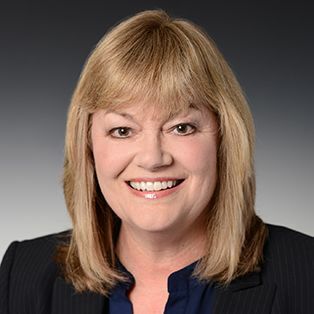 The Meldahl Project diverts water from the existing U.S. Army Corps of Engineers’ Meldahl Locks and Dam through bulb turbines anticipated to generate an average annual output of approximately 558 million kilowatt-hours (kWh). The site includes an intake approach channel, a reinforced concrete powerhouse and a tailrace channel. The powerhouse contains three horizontal bulb-type turbine and generating units with a total rated capacity of 105 MW. The plant reached full commercial operation in April 2016. 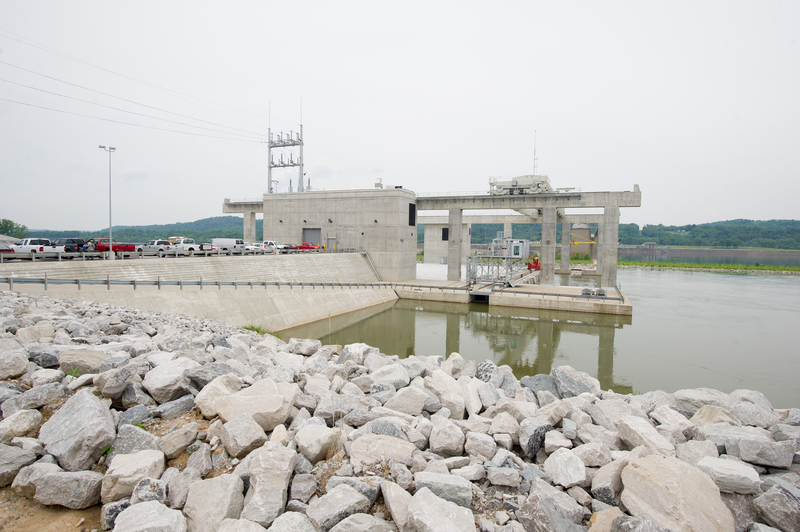 The Cannelton Project diverts water from the existing U.S. Army Corps of Engineers Cannelton Locks and Dam through bulb turbines anticipated to generate an average annual output of approximately 458 million kilowatt-hours (kWh). The site includes an intake approach channel, a reinforced concrete powerhouse and a tailrace channel. The powerhouse contains three horizontal bulb-type turbine and generating units with a total rated capacity of 88 MW. The Cannelton Locks and Dam are located near Hawesville, Kentucky. The Cannelton hydroelectric plant is on the Kentucky side of the Ohio River, on the opposite shore of the locks. The plant reached full commercial operation in June 2016. The Willow Island Hydroelectric Project is a 44 MW run-of-the-river hydroelectric power plant that provides renewable generation to the region. The facility is located near St. Marys, West Virginia, on the Ohio River. 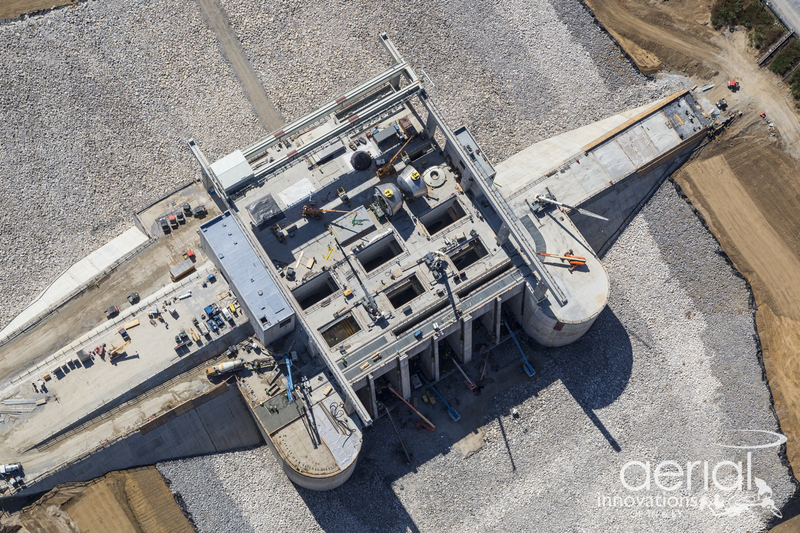 The Willow Island Project diverts water from the existing U.S. Army Corps of Engineers Willow Island Locks and Dam through bulb turbines anticipated to generate an average annual output of approximately 239 million kilowatt-hours (kWh). 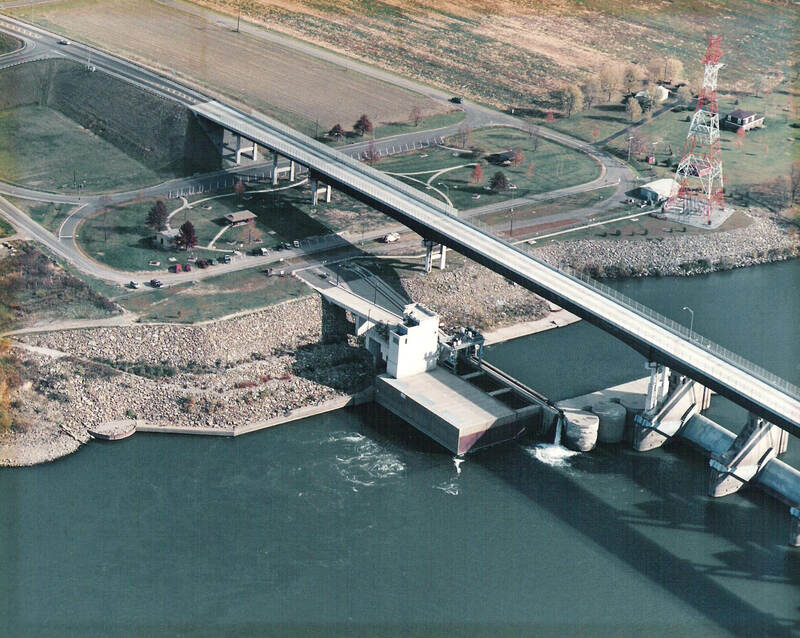 The site includes an intake approach channel, a reinforced concrete powerhouse and a tailrace channel. The powerhouse includes two horizontal bulb-type turbine and generating units with an estimated total capacity of 44 MW. The Willow Island Locks and Dam are located in Pleasants County, West Virginia, approximately 162 river miles downstream of Point Bridge, Pittsburgh. The Willow Island hydroelectric plant is on the West Virginia side of the Ohio River, on the opposite shore of the locks. The plant reached full commercial operational in February 2016. The plant reached full commercial operation in 2012. The Belleville Hydroelectric Plant is a 42 MW run-of-the-river hydroelectric power plant providing renewable generation to the region. The Belleville plant diverts water from the existing U.S. Army Corps of Engineers’ Belleville Locks and Dam. Besides the 42 MW Belleville Hydroelectric Plant, the joint venture consists of approximately 26.5 miles of 138-kilovolt transmission facilities and fifteen 1.8 MW diesel reciprocating generating units. In May 2016, the 15 diesel units were restricted to emergency use only generation. During 2017, the participants approved selling the diesel assets, and sale and decommissioning is currently in progress. The Belleville Locks and Dam are located near Belleville, West Virginia, southwest of Marietta, Ohio. The Belleville Hydroelectric Plant is on the West Virginia side of the Ohio River, on the opposite shore of the locks. The plant reached full commercial operation in 1999. 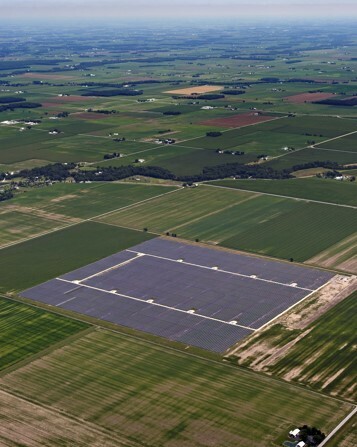 The initial systems consist of 13 systems with a rated capacity of approximately 36.825 MW located in Delaware, Michigan, Ohio and Virginia. The initial systems have a rated capacity ranging from 0.25 MW to 20 MW. The first of the initial systems, located in Bowling Green, entered commercial operation in January 2017.